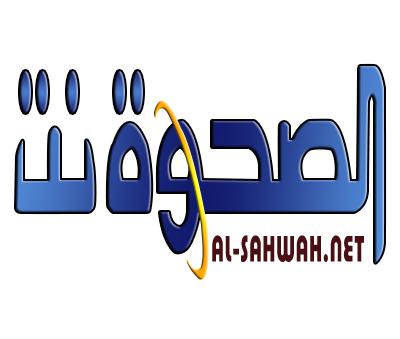 Alsahwa Net- The Houthis abducted today, Thursday, 20 journalists and activists while they were participating in a conference in Sana’a. 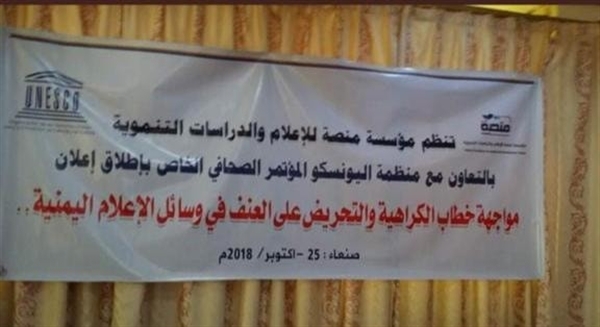 Media sources told Alsahwa Net that the Houthis broke into Comfort Hotel in Sana’a and arrested all journalists who were participating in a conference sponsored by UNECEF. 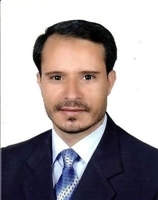 A former chief of the Yemeni Journalist Syndicate Abdul-Bari Tahir was among the abductees. Lately of Thursday the Houthis released all journalists except Ashraf al-Rifi and Adel Abdul-Mughn who their destiny is still unknown. Meanwhile, the Houthis arrested three media practitioners from Hodeida and took them into unknown destinations. 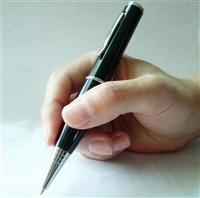 The abducted journalists are Mohammed al-Maysari, Mohammed al-Salahi and Bilal al-Arifi.